The 6-5 Dallas Cowboys moved into a tie for first place in the NFC East with Thursday’s win against the 6-5 Washington Redskins. The 6-5 Dallas Cowboys moved into a tie for first place in the NFC East with Thursday’s win against the 6-5 Washington Redskins. This Sunday, the 4-6 Philadelphia Eagles will try and stay just one game off the pace as six-point home favorites against the 3-7 New York Giants. The Eagles won the first meeting this season 34-13 as slight 1.5-point road favorites on BetAnySports’ closing line. 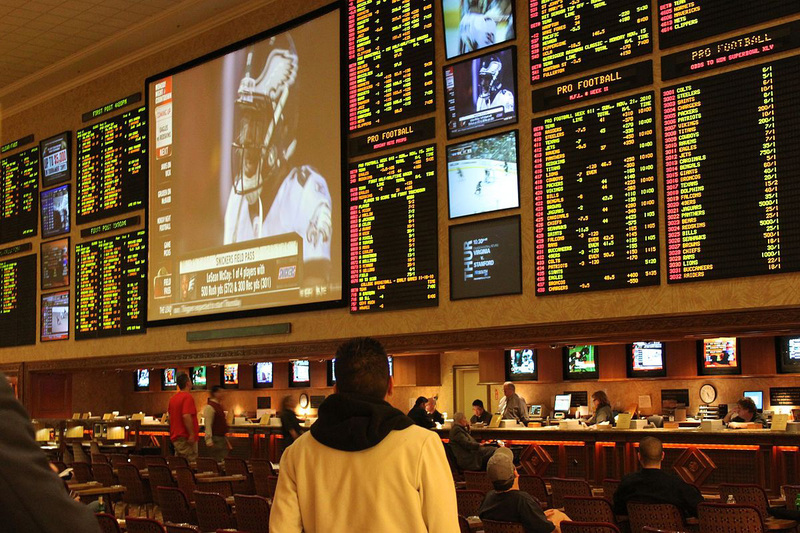 Turning to this Sunday’s matchup, BetAnySports has released some special scoring props to add even more betting excitement to the action on the field. The top prop on the list is the margin of victory for either team. The best odds at +450 is an Eagles’ victory by 22 points or more. The betting odds for a 7-10 point win or a tight 1-3-point Philly win have been set at +500. The best betting odds for a Giants’ victory on Sunday are set at +1000 for a 1-3-point win. Going back over the last 10 meetings between these two bitter division rivals, Philadelphia has won eight of those meetings SU. During last year’s Super Bowl run, the Eagles won the first meeting by three points at home before posting a five-point win on the road. The season before, the teams split the season series with each one winning at home. Philly beat New York by five points in its home victory. This season’s 21-point win was the largest margin of victory by either team since the Eagles’ 27-0 shutout in the first meeting of the 2014 regular season. The Giants’ biggest win over the last 10 games was by eight points back in 2013. New York has won its last two games and it could be primed for the upset, but I am going to stretch the odds in this prop to +750 with a bet that Philly wins this game by 4 to 6 points. As a bonus prop bet pick, I am going with the +350 betting odds that the total combined score will be between 43 and 49 points as a slight hedge of the actual 46.5-point total line for the game at BetAnySports. The total has gone OVER the closing line in seven of those last 10 meetings and I have the total hovering right around the 46-point mark for this Sunday’s contest.